Ericka is a true “mover and shaker.” She removes anything in the way of your audience or congregation moving to their next level, leaves them ignited to action, and shakes up tradition, fear and limitation that has been holding them back. If you are ready for a speaker who is NOT business as usual and goes beyond motivation to transformation, then your organization is ready for Ericka. Ericka was twelve years old when she discovered her gift of speaking and leading. She has been making audiences rise to their feet ever since. Her more than 23 years of experience in guiding people in living the lives they were born to live, her anointing as a speaker, talent and humor as a natural entertainer converge to create a life-changing experience for her audiences. She discovered her passion for entrepreneurship when she was just five years old. This was the year that her family began a successful business where she worked every summer and spent countless hours learning the inside operations that create business success. It was this knowledge and understanding that caused Ericka to start her first business on her 18th birthday. She launched a speaking and training company that taught leadership skills to area students. This business grew into teaching young ladies to value themselves and transform their lives. She continued building her business by facilitating workshops and sharing her proprietary Self-love curriculum throughout her college career. By the time Ms. Jackson graduated from college her workshops and speaking engagements were in demand nationally. After learning the inner workings of the speaking and writing industry while working with an internationally-known best-selling author, she continued her passion for business through training and business development for microenterprise organizations and business-training companies. Ericka has experienced many, many obstacles, including being a single mother, that would have caused most people to quit. These lessons strengthened Ericka’s resolve to build the enterprise she was born to lead. One of these lessons was her fully surrendering to the call of ministry on her life. She thought she would have to leave her love of business behind, but instead, it has become more important than ever. Ms. Jackson utilizes her strong business background to teach ministers how to build their ministries outside of the traditional support system of the church. She trains those called to business in how to grow their businesses to fulfill the vision for which it was created. She trains people all over the world how to step into the fullness of their power and calling and ministers and business-owners. 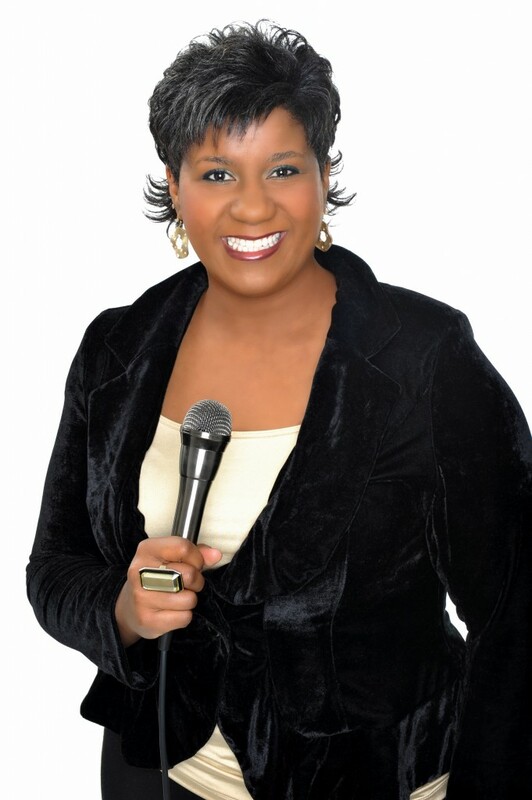 In 2001 she created The Convergence Center LLC, a world-class business and ministry training organization. She co-founded Touch and Agree (TAG) Christian Women’s Business Network (www.tandagree.com), where she teaches women called to build successful businesses to be the top influencers in their field. Ericka is the author of numerous CDs, podcasts, articles, trainings, teaching tools and five books including The Power of Vision, The Fearless Living Challenge, Inside the Bulls-eye, When God Calls and her most recent work, Beyond Fearless: How to Remove Every Hindrance From Your Life. She is also the founder of The Kingdom Ministers Training Institute. She serves on the Board of Directors for LeadHer, an international ministry that equips women for leadership, and Catch The Fire USA. Her headquarters are located in Raleigh, North Carolina.